YG Entertainment�has announced it will be counter-suing Happy Face Entertainment�following the cancellation of 'MIXNINE's winning group debut. On June 25, Happy Face Entertainment announced its intention to take legal action against YGE, and it looks like YGE has now decided to do the same. 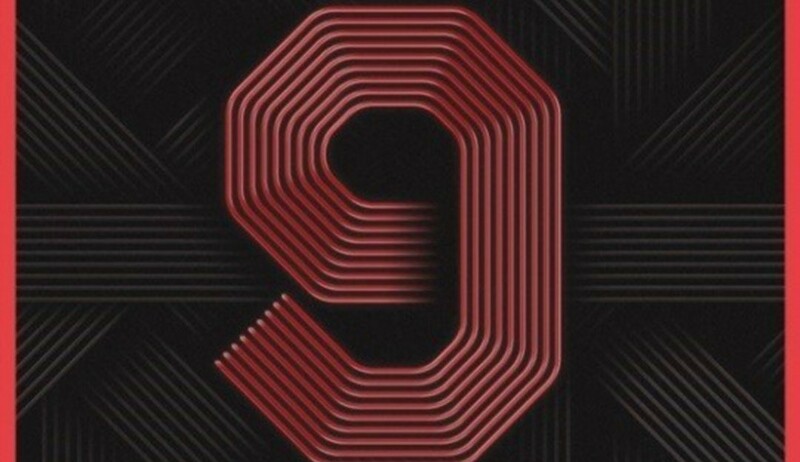 On June 26, YG Entertainment said in an official statement, "This is our official stance on the recent lawsuit brought forth by one agency that participated in 'MIXNINE'." The statement continued, "A few months earlier, the agency heads got together on 6 different occasions to come to a conclusion, and we thought it was over after we announced it to media. However, we did not foresee that one of those labels would attempt to sue us for�10,000,000 KRW (~$9,000)." YGE concluded, "As they've filed an official lawsuit, we've also discussed our side with a lawyer and plan to counter-sue. We'll try to minimize any more understanding through the trial's final judgment. Thank you."